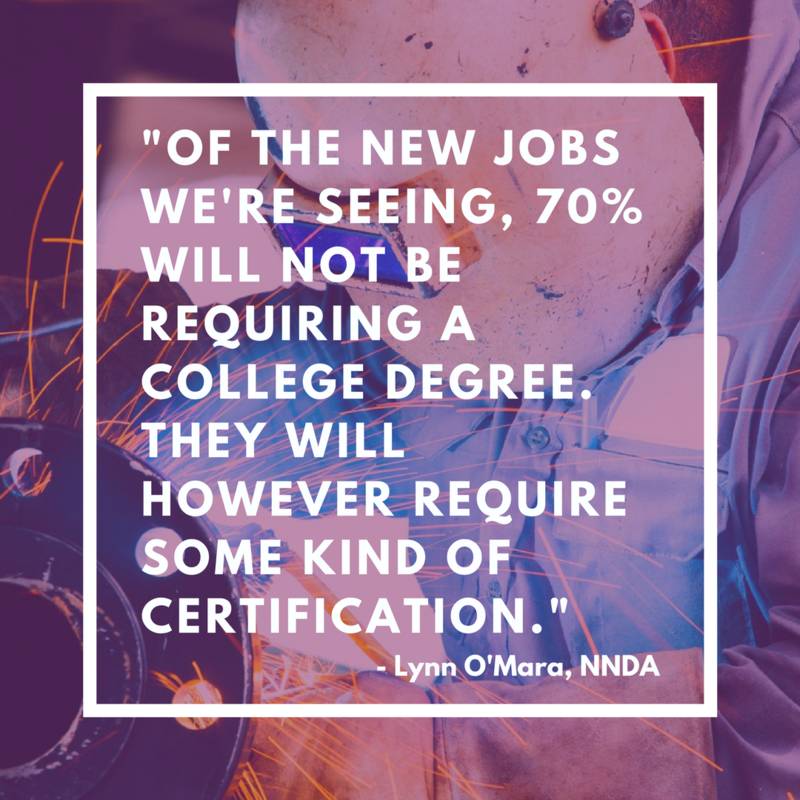 The Northern Nevada Development Authority attracts new businesses and supports existing businesses in Lyon, Douglas, and Storey Counties, along with Carson City. The organization has reduced the vacancy rate of industrial spaces across that region from 26 percent back in 2010 to about 3 percent today, though challenges remain. 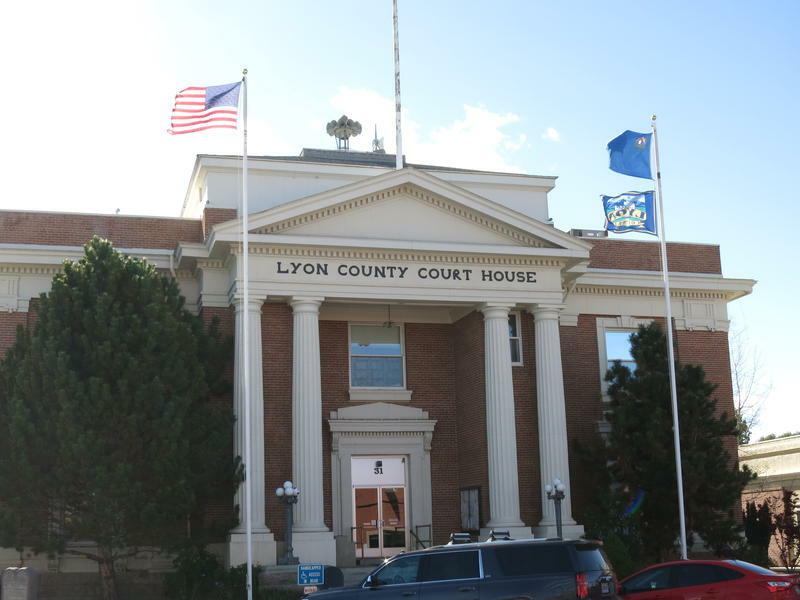 Our News Director Michelle Billman spoke with the organization to learn more about what they’re grappling with as they continue expanding economic growth in these smaller communities. The Nevada Supreme Court has ruled both for and against Silver City residents seeking to block expansion of Comstock Mining’s mine. Our contributor Brook Bentley of the Northern Nevada Business Weekly reports. 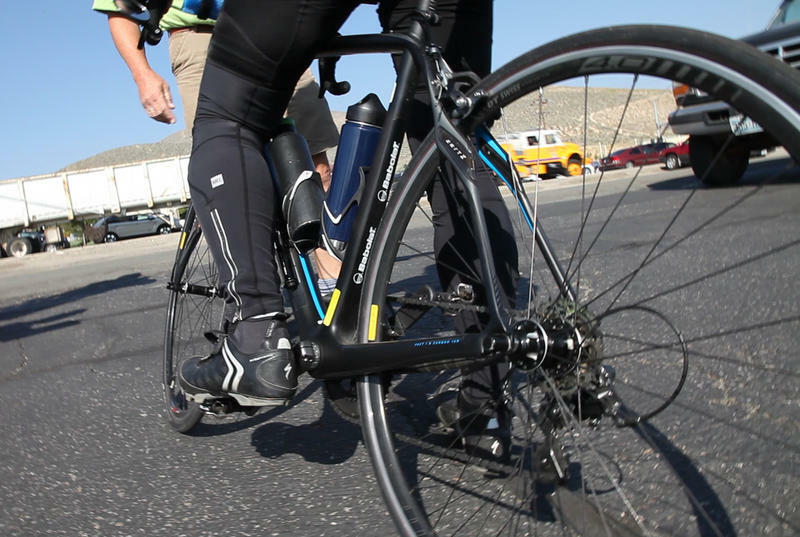 The Nevada Department of Transportation reports a 60 percent spike in the number bicycle fatalities compared to the same time last year.